COOLSTOP is a major wholesaler for Refrigeration, Air Conditioning and Ancillary products. 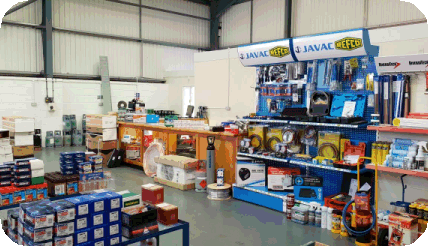 We have fully equipped trade counters in Bridgwater,Swindon and Oxford. COOLSTOP has a wealth of experience in the design, application, distribution and ongoing technical site assistance for Air Conditioning and Refrigeration contractors. We have a fleet of delivery vehicles ensuring we get your delivery to the right place at the right time. 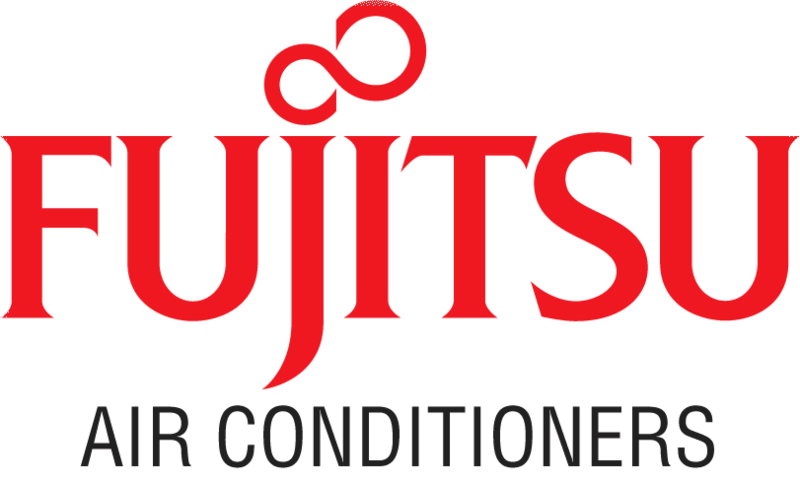 As well as our Toshiba and Fujitsu ranges, we also sell the Rheem range of Industrial Air Conditioning from America - offering state of the art, high-efficiency cooling options - together with the J & E Hall range of cellar coolers. COOLSTOP supply Refrigeration and Freezer Cold Room equipment from the Maxkold range. 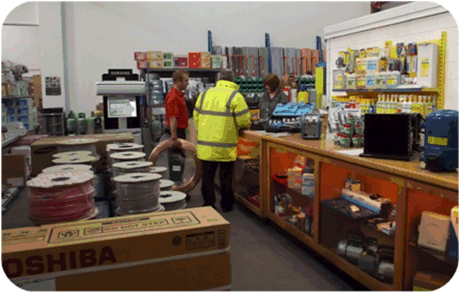 We also offer a full range of Installation accessories, Refrigerant, Tools and Service/maintenance consumables. New Web Site Updates Are Coming Soon!